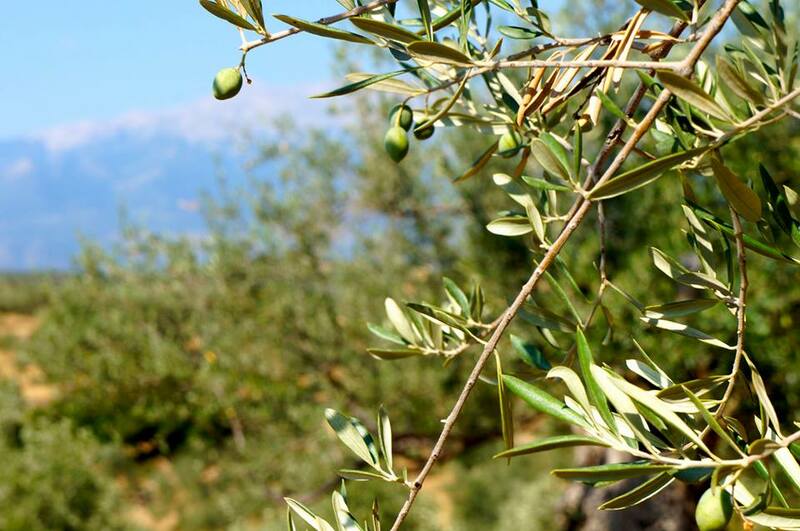 According to the Pilot Project ‘’Organic agriculture in European countries-Training on European standards for Ecological agricultural production – EcoJob – AP’’ organic agriculture in Greece has its roots in the ecological movement at the beginning of the 1980s. The first organic farmers were mostly amateurs who experimented with different organic cultivation methods, e.g. according to Steiner, Fukuoka and others. Reblogged this on life games.